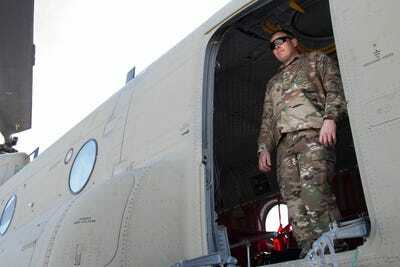 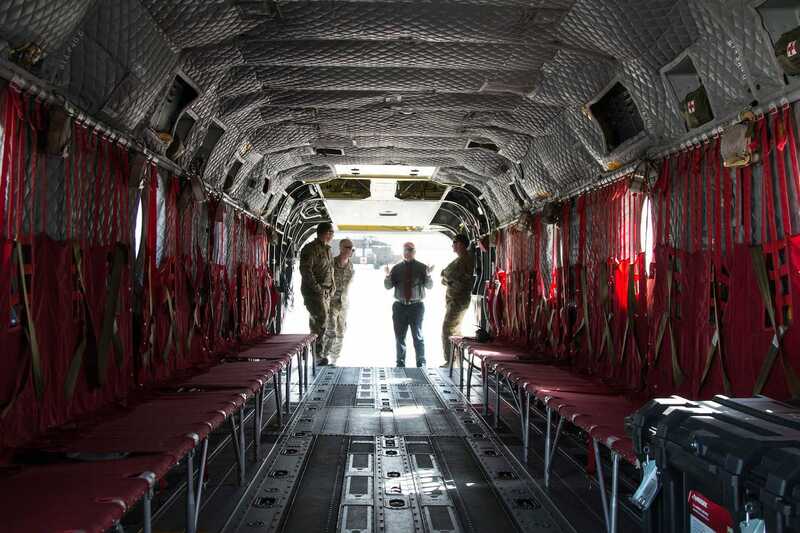 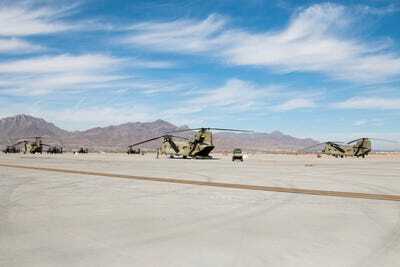 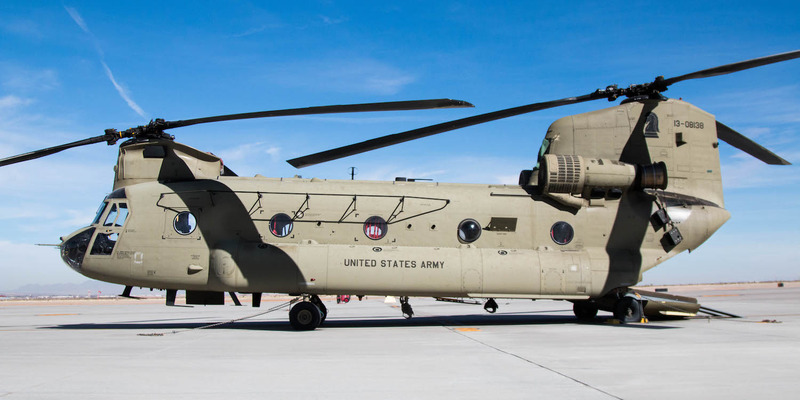 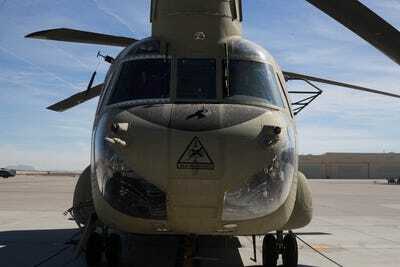 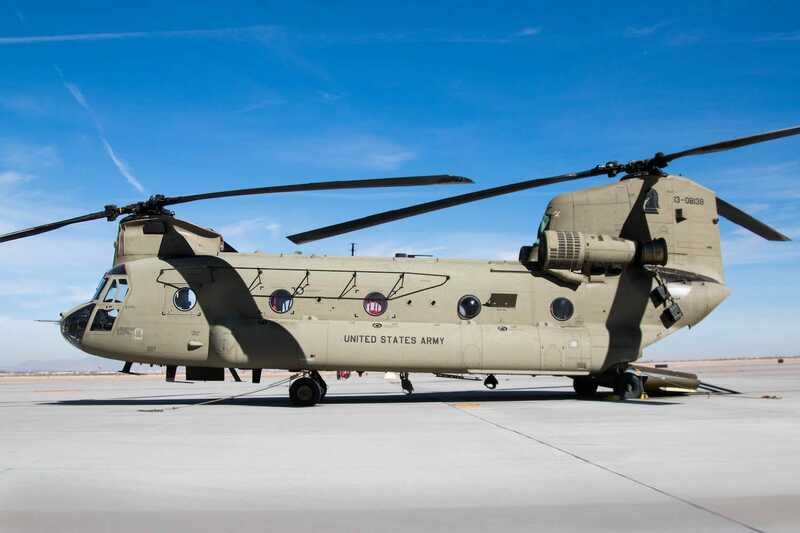 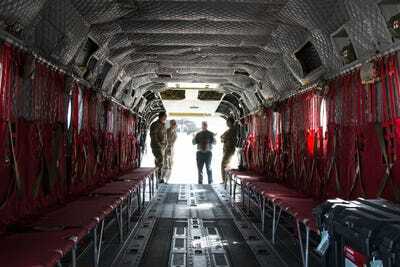 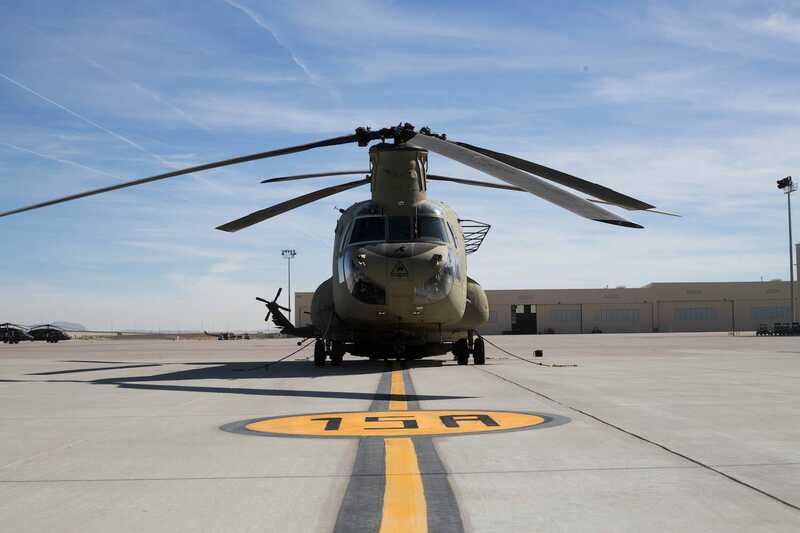 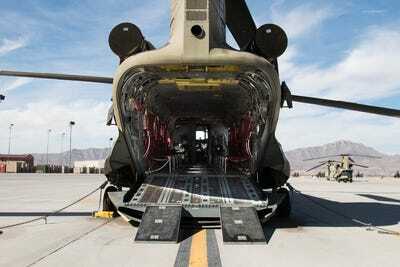 FORT BLISS, Texas – Spread across Biggs Army Airfield, and tucked in between the mountains surrounding it, were Blackhawks,Apaches – and yes, Chinook helicopters. 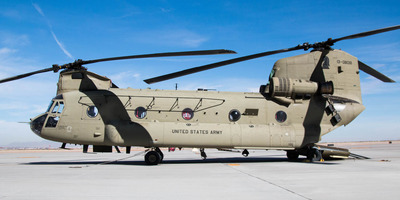 The Boeing CH-47 Chinook has been the US Army’s main soldier and supply transport aircraft since it was first put into service in the early 1960s. Here’s a wide view of the Biggs Army Airfield, with Chinooks and Apaches in the background. Here’s a close-up of the nose emblazoned with the 1st Armoured Division’s Old Ironsides emblem. 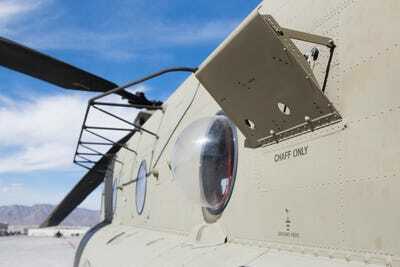 It’s also fitted with three M240 7.62 machine guns, one of which would be mounted on the side hatch below one of the pilots who showed me around. 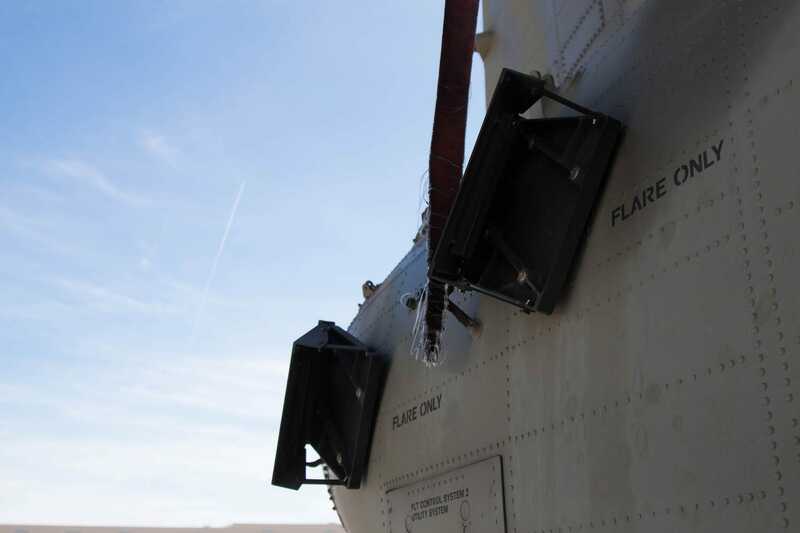 It’s also equipped with chaffs, which are radar countermeasures. Here’s a shot of the back with the hatch open. 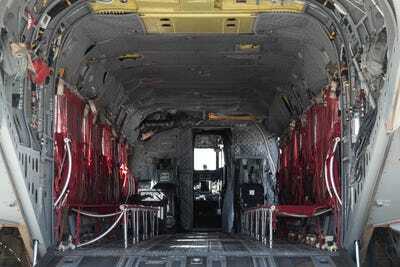 Finally, here’s a short video of the cockpit in which Rogers and another pilot talk about the main components.